I study natural and cultural disturbances of forest ecosystems across a broad range of temporal and spatial scales. My primary tool is dendrochronology -- the use of tree rings to reconstruct and evaluate variations in past and present environments. 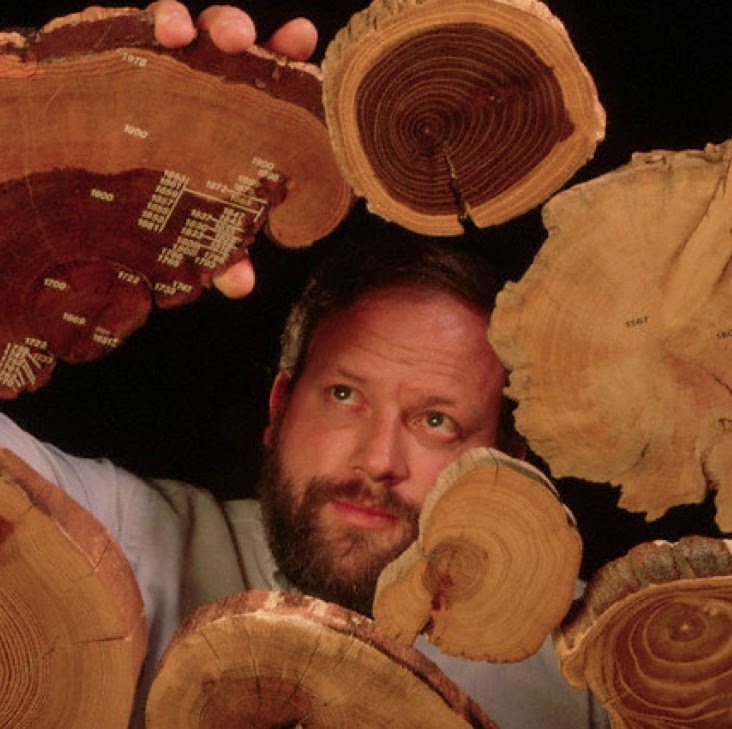 I use tree-ring records in combination with other natural archives and documentary sources to reconstruct the histories of fire, insect outbreaks, human land uses, and climate. With collaborators I am currently studying disturbance and climate histories in western North America and the Central Plateau of Siberia, Russia.